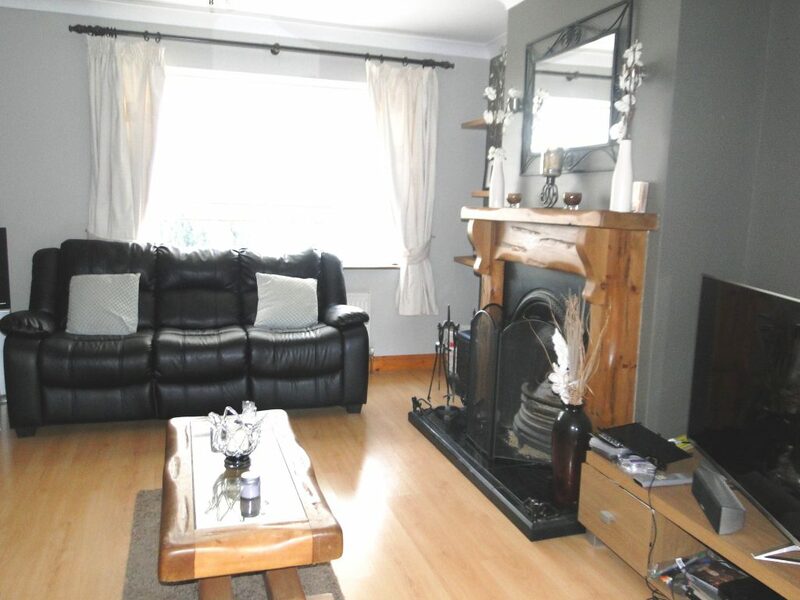 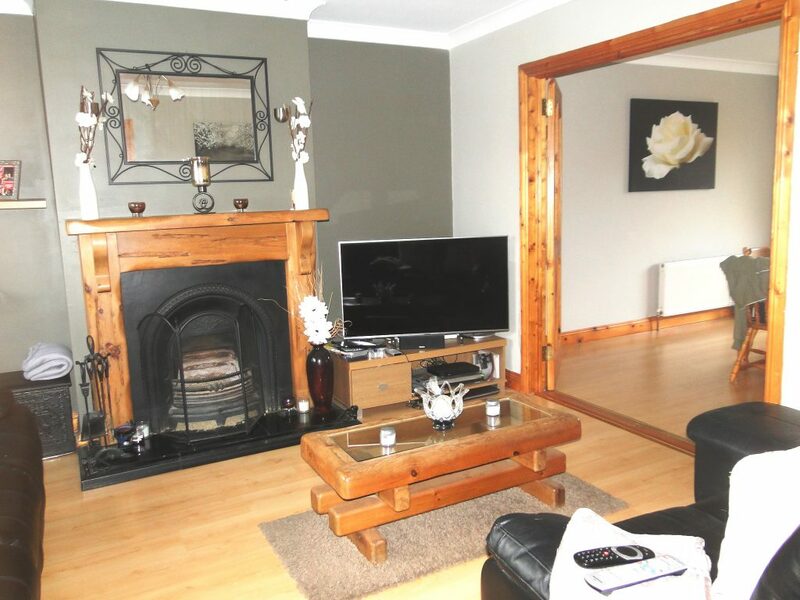 Joe Naughton is delighted to present this beautiful 4 bedroom semi-detached home in the popular residential area of Coosan and within walking distance of the town centre. 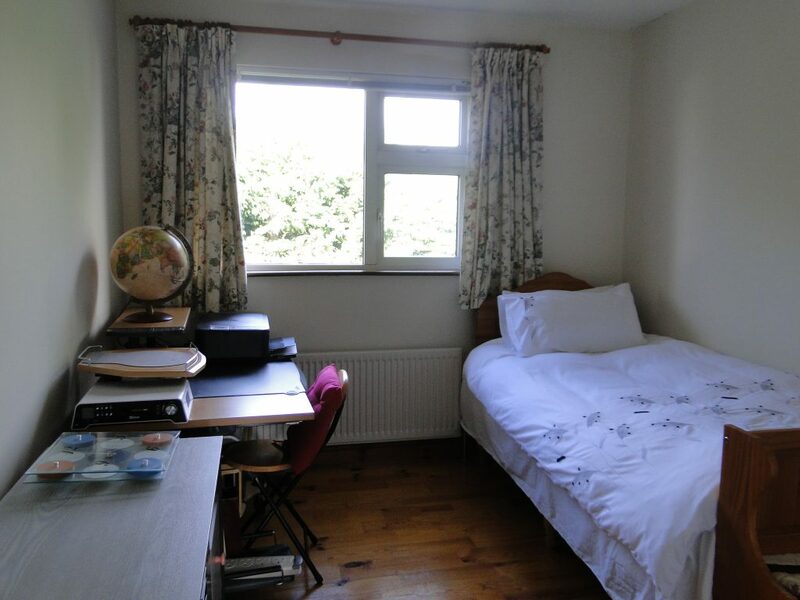 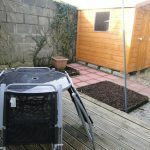 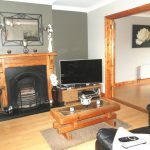 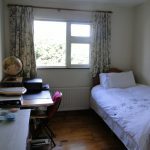 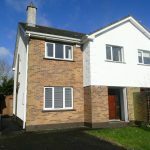 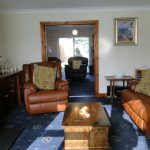 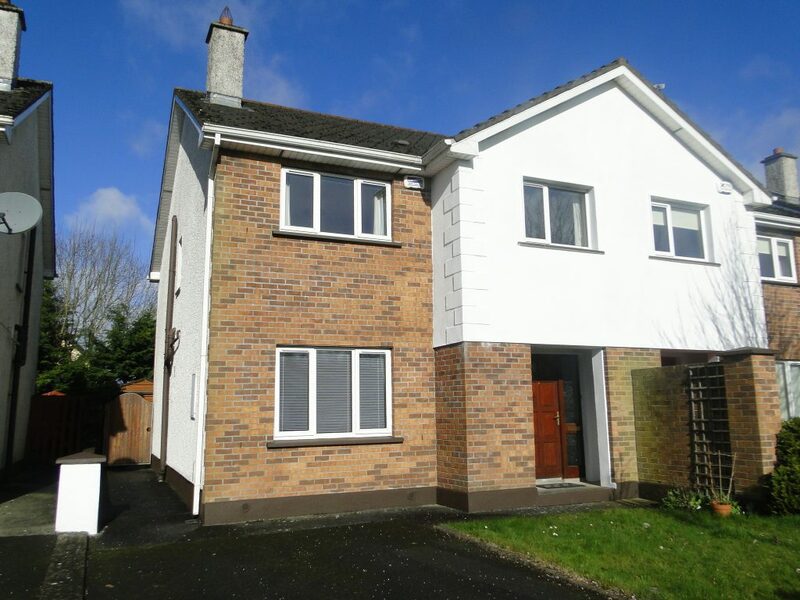 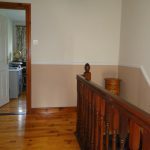 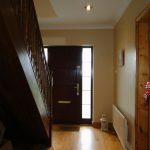 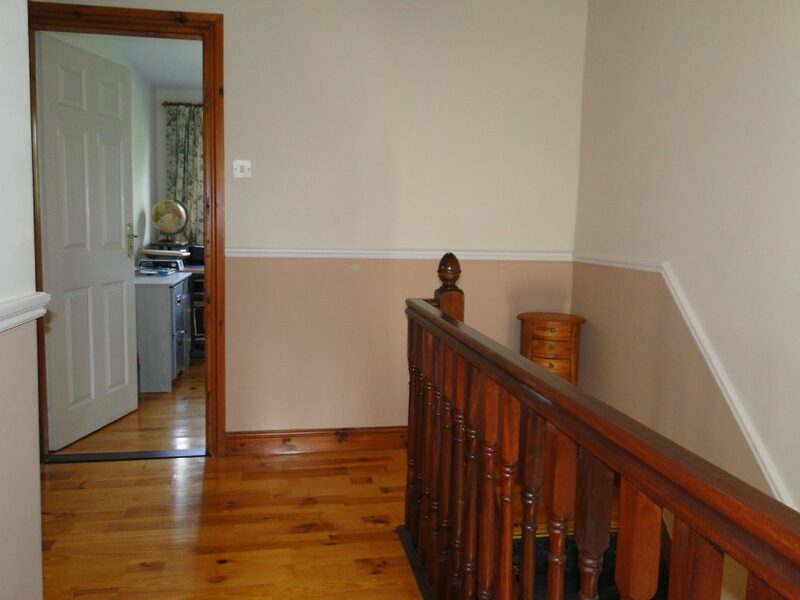 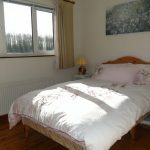 The location is ideal and is also close to the Regional Sports Centre, Buccaneers Rugby Club, Athlone Town FC, SuperValu, Primary Schools including, Cornamaddy N.S., Gaelscoil and within a short drive of Local Secondary Schools. 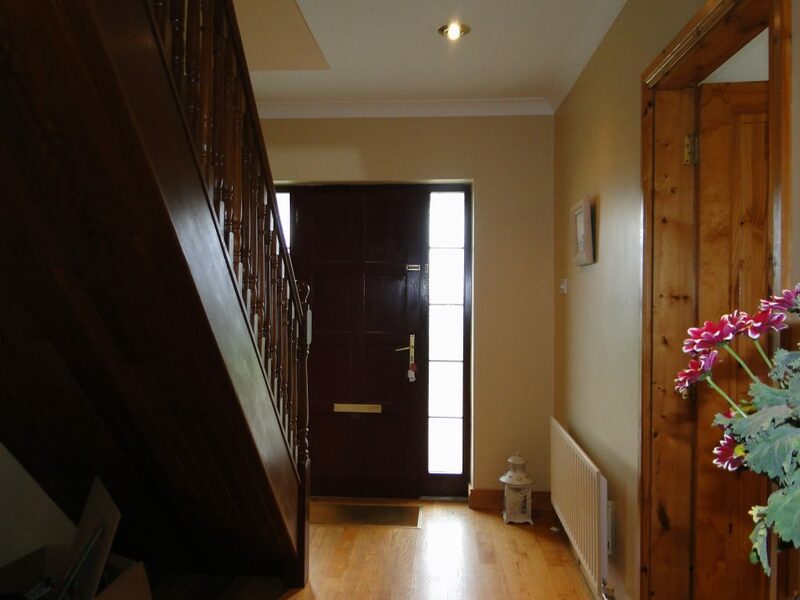 In superb condition throughout, this lovely bright home comprises, entrance hall, sitting room, kitchen/living room, 4 bedrooms (master ensuite) & family bathroom. 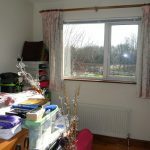 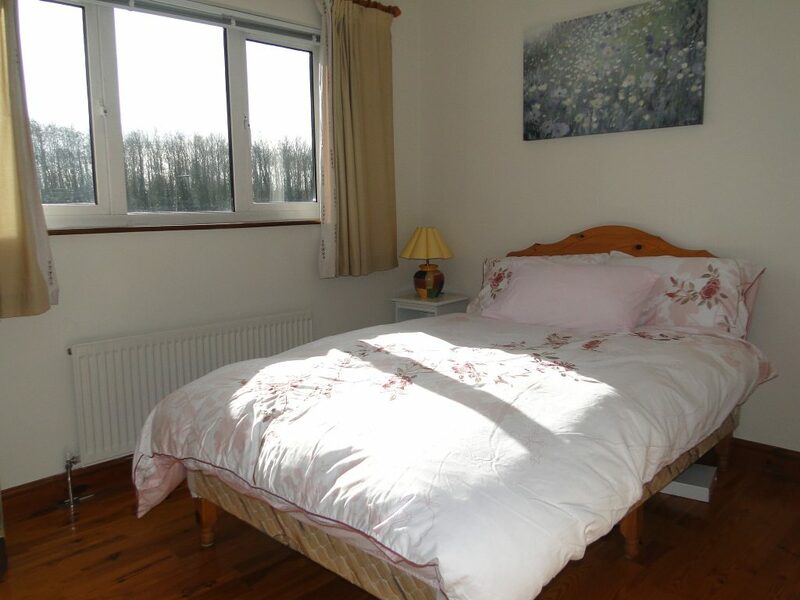 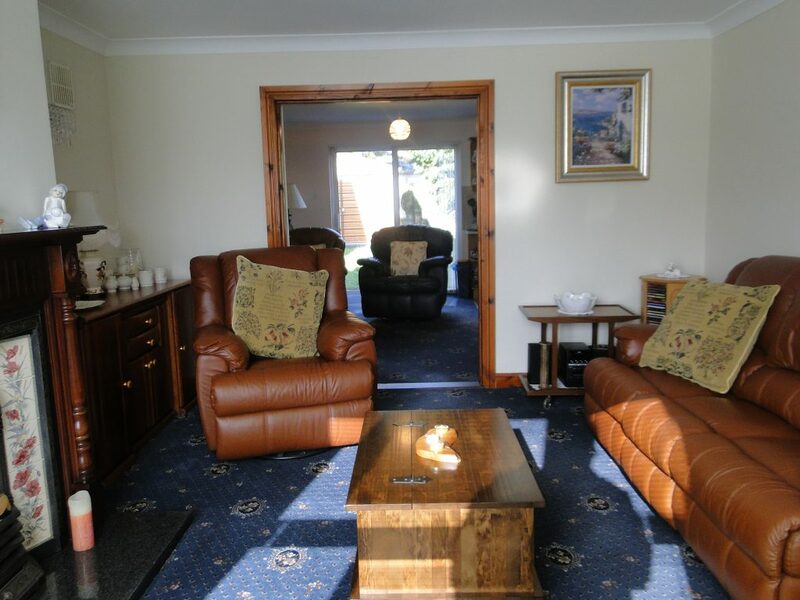 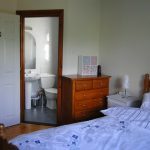 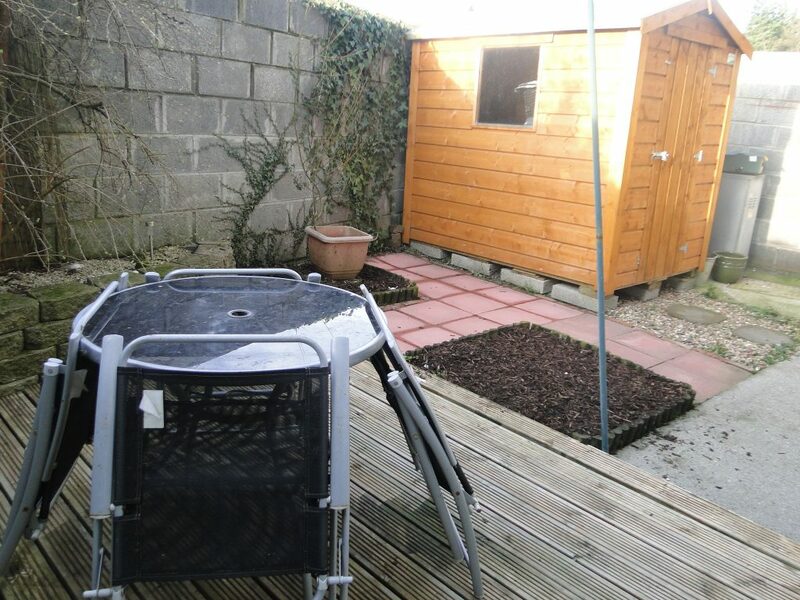 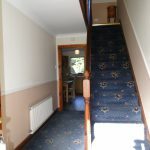 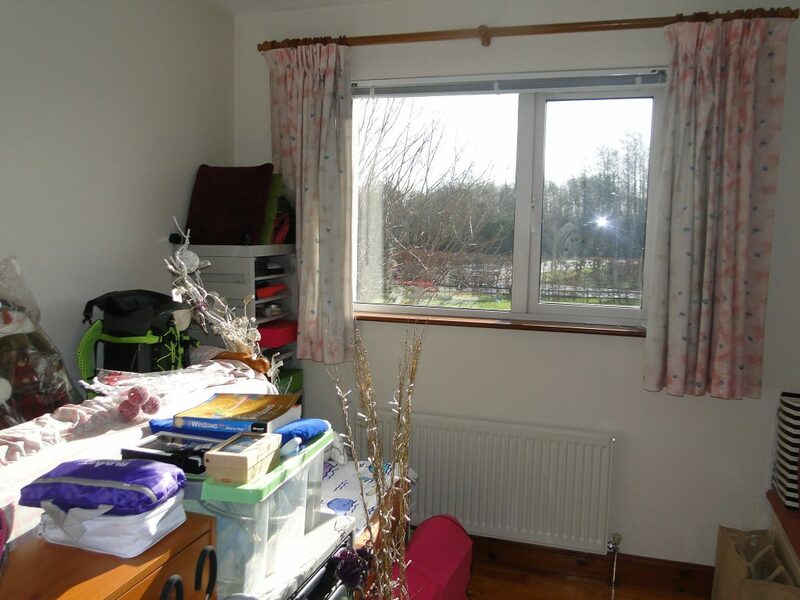 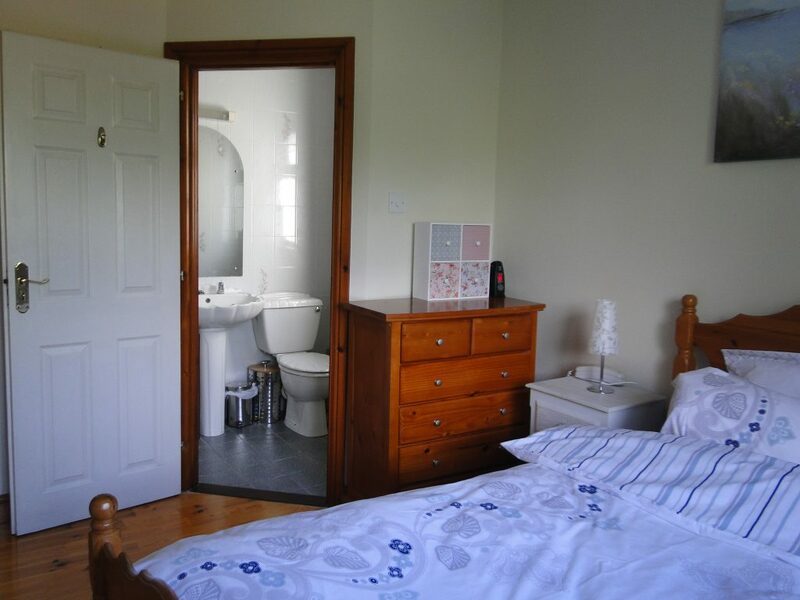 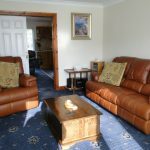 There is a large garden to the rear with a detached shed and on street parking to the front. 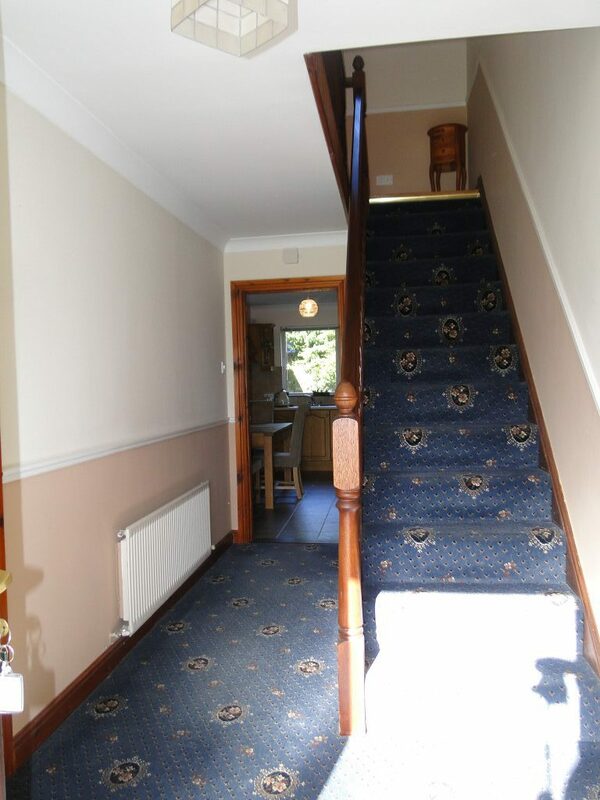 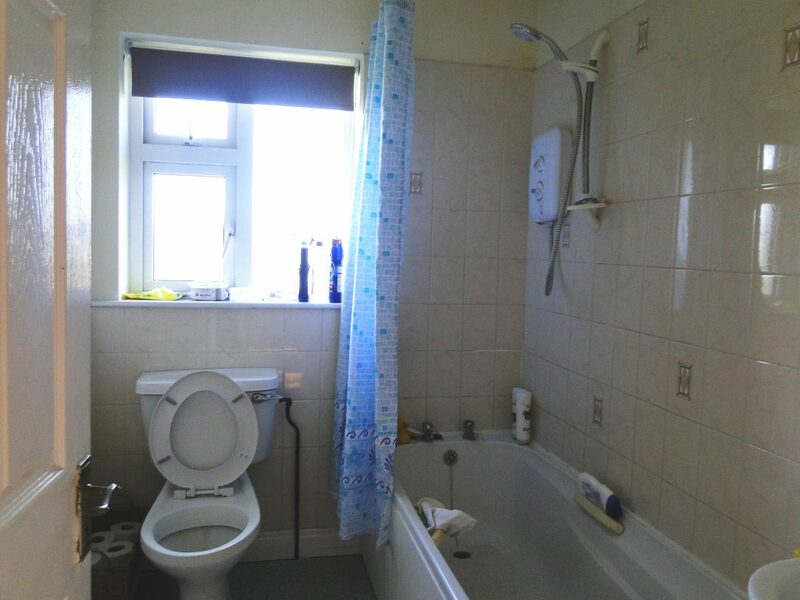 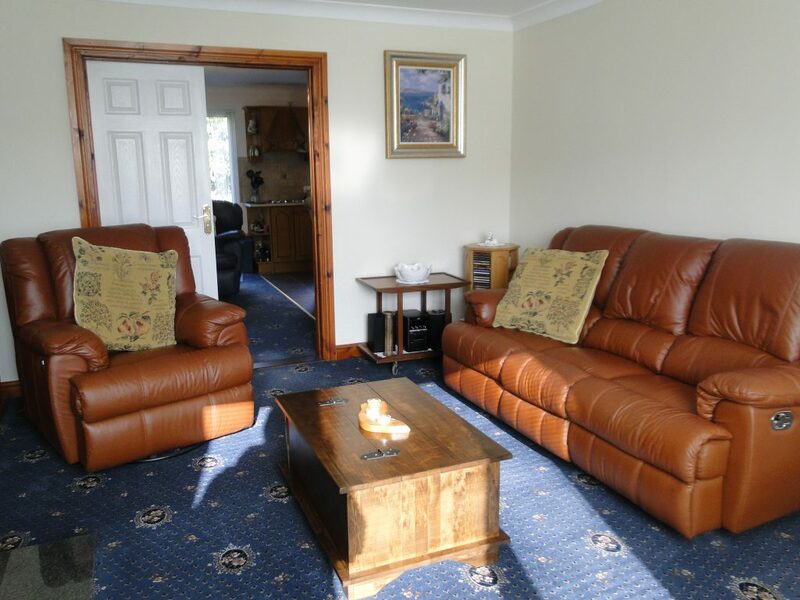 Situated in a small residential development this property would make a lovely family home.